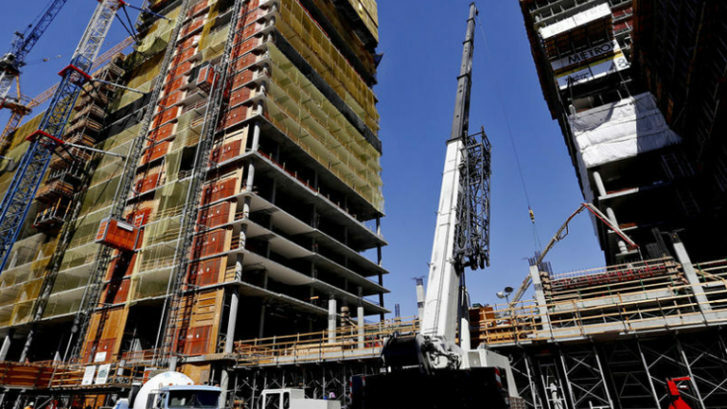 Mixed-use project, called Metropolis, is unprecedented for Downtown L.A. If you travel down through the Downtown LA area on a regular basis, you have probably noticed the every-changing skyline. As an environmental engineering firm, Terra-Petra is taking part with many of these new projects. One of which is called the Metropolis (you can’t miss this large mixed-use community steadily growing along the 110 freeway). The Terra-Petra Waterproofing Division is consulting on the building envelope waterproofing system for the Metropolis project and inspecting all of the waterproofing as it gets installed. Read more about Metropolis and other projects currently being led by Chinese developers in Downtown Los Angeles.